Managing information overload efficiently has always been a challenge. Once upon a time, it may have been simpler, but what’s always been and remains crucial is: comparing expectations and outcomes. In 1903, Orville Wright watched from the ground as his older brother Wilbur first took flight in a heavier-than-air machine. It was a momentous occasion that marked the culmination of years of engineering, troubleshooting and adaptation. They had done the work, observing and noting differences as they adjusted wings in wind tunnels to obtain optimal lift and mechanical control. Though quite sophisticated for their era, the Wrights’ information management efforts might now be considered child’s play as compared to what’s needed in the digital age. Today, it takes much more than a set of eyes, a pencil and a notebook to see and monitor what’s going on in the cybersphere; it takes powerful visualization tools, IT systems’ expertise and ceaseless monitoring. Network monitoring systems inform on how well a network is running during ordinary operations and focus on maintaining availability and improving performance of key components – for example, routers, switches, firewalls. They observe metrics like data throughput, bandwidth usage, error rates, downtime, uptime and response times, ever on the lookout for outages or other critical issues. If a certain threshold is reached or devices are seen to be slowing down or failing, they can trigger alarms to notify system administrators and commence network fault management processes. It’s a big job and, unfortunately, one that’s becoming even bigger and more difficult to manage in today’s interconnected world of on-premises, cloud, mobile and virtual environments. As data volumes increase, so too does network complexity. Network monitoring systems often struggle to optimize data flow and access; and in turn, network administrators struggle to maintain and ensure availability and performance of critical business applications and IT services. Something’s gotta change. Enterprises need to find a way to adapt to the explosive data growth – not only to ensure that network speeds remain optimal and application latency is minimized, but that performance issues are identified and resolved quickly, easily and before they can negatively impact business. 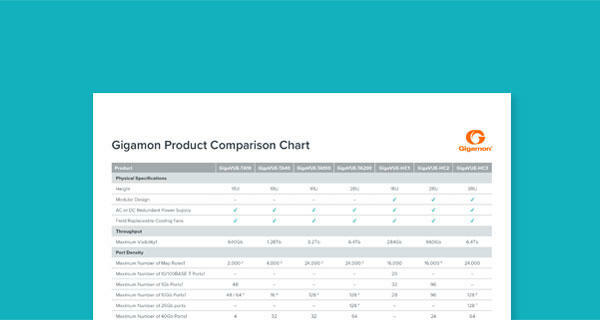 Gigamon does not provide network performance monitoring (NPM) or application performance monitoring (APM) solutions; we do, however, provide a network visibility solution that reduces complexity and augments the efficiency of network monitoring tools by enabling complete, consistent visibility and management of network data across all environments. In other words, it allows your network monitoring tools to keep up with your growing network data volume and potential threats. 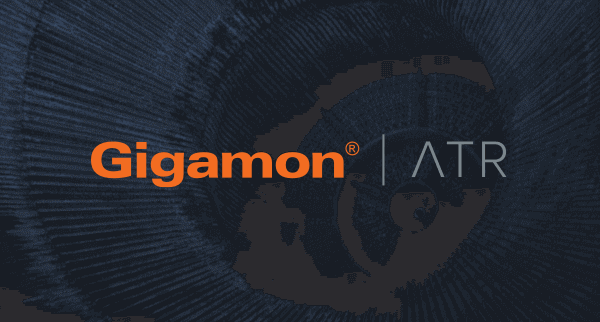 The Gigamon Visibility Platform aggregates, filters and delivers traffic – by sending the right traffic in the right format at the right time to the appropriate monitoring tools – to maximize tool processing power and enable faster resolution of any network or application performance issues. Oh, and it also improves network security. As industry research firm Gartner, Inc., advises, continuous adaptation is key. For all the opportunity the digital world brings, it also brings risks. To balance the two – embrace the good while managing the bad, which is potential threats – Gartner recommends adopting a continuous adaptive risk and trust assessment (CARTA) approach. And what’s at the heart of a CARTA strategic approach? Visibility. If you can’t see it, you can’t manage or secure it – which makes perfect sense. The CARTA approach recognizes that the digital business infrastructure – ahem, “the network” – is in a state of constant flux and that continuous monitoring will generate more data than network administrators are able to handle. For that reason, real-time visibility of systems, services and assets is critical. It’s an approach that moves beyond passive monitoring and supports taking action – as necessary, in an automated fashion and based on behavioral analysis over time to assess risk and trust. Rather than relying solely on preventative techniques, network administrators and their security operations (SecOps) teams can now leverage contextual and continuous visibility to enable multiple and varied tools – from NPMs and APMs to detection, containment and predictive analytics tools – to oversee and secure more of their infrastructure. As your network and security infrastructure evolves with your business, consider how your monitoring, analytics and inspection capabilities must evolve as well. 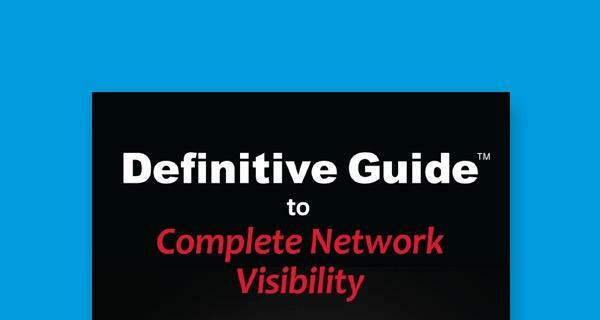 Continuous visibility will certainly benefit these transformation efforts and your network monitoring strategy overall.